Comcast’s swoop on the British broadcaster puts the U.S. group’s $52 bln tie-up with Rupert Murdoch’s Fox at risk. 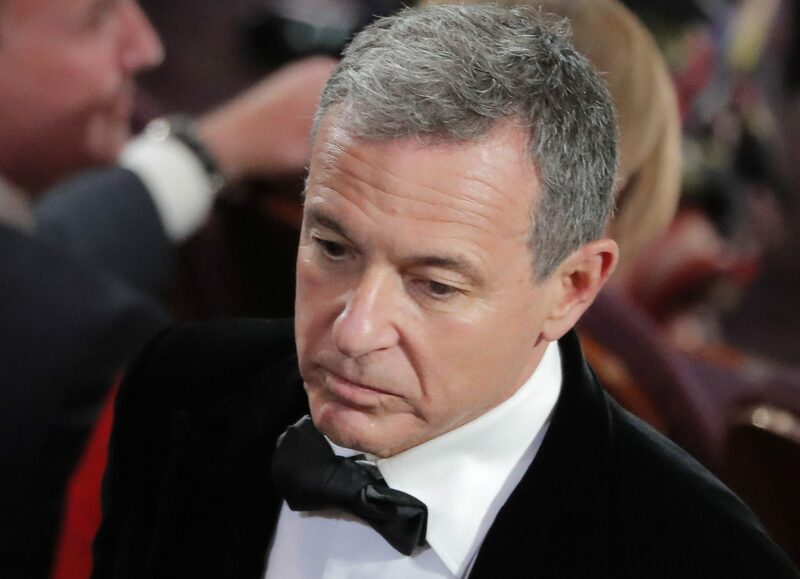 CEO Bob Iger can enter a bidding war he may lose, offer U.S. assets in exchange, or give up on Sky. The third option is most logical, but hard to sell to Murdoch. Comcast offered 12.50 pounds a share in cash for Sky on Feb. 27, topping an existing offer of 10.75 pounds from Twenty-First Century Fox, which owns 39 percent of the European satellite broadcaster. In December, Fox agreed to a $52.4 billion stock offer from Walt Disney for its entertainment assets and international units, including its stake in Sky. Sky shares were trading at around 13.71 pounds at midday GMT on March 5.